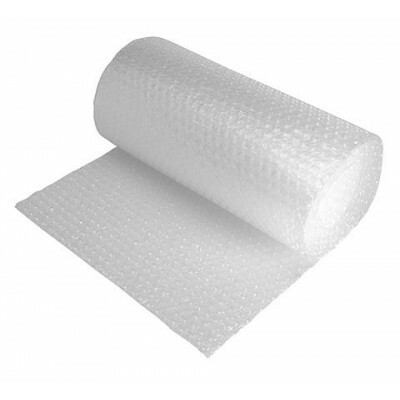 Small bubble wrap available in bundles as displayed. Each roll contains 100 metres of bubble wrap as industry standard. Available in 300mm, 500mm, 750mm, 1000mm, 1200mm & 1500mm widths. Manufactured in the UK and branded cush n air.